The beauty trend is on the rise in Singapore. Makeup and anti-ageing skincare brands are growing in number as more consumers are seeking a variety of ways to look and feel younger; however, the effects of these treatments are gradual and can be seen after years of regular usage. For a quick fix, Singaporeans try out different surgical procedures to tighten their skin and reduce signs of aging. While invasive surgeries have a quick effect, in the long run, the after-effect of having invasive surgery will lead towards sagging skin in old age. This is where thermage treatments come in. Only receiving aesthetic clearance in 2002, thermage is growing in popularity and is present in over 80 countries. 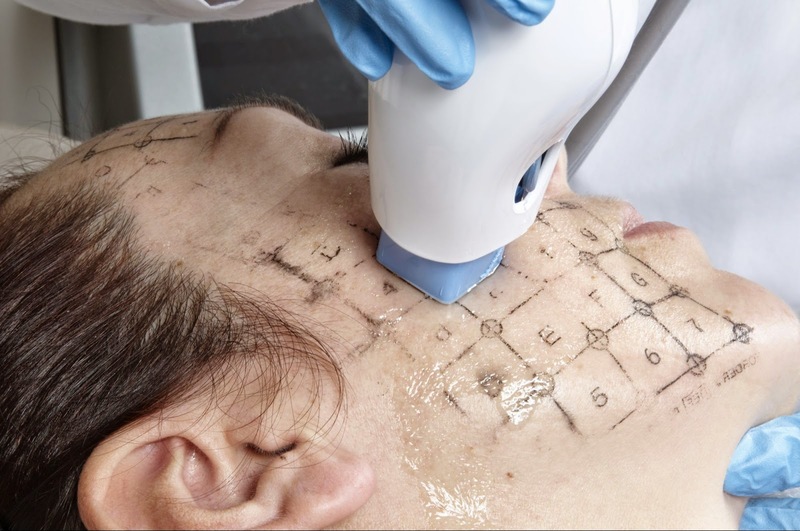 Thermage is a non-invasive skin transformation treatment that utilizes radio frequencies to address skin imperfections brought about by aging or external factors. The most common use for the treatment is to contour and tighten the skin. Popular benefits include smoothing wrinkly and uneven skin, defining and highlighting facial features, and smoothing and toning bulges and skin impediments on the body. As thermage is relatively new, there are several misconceptions and unknown details that create hesitation to consumers, unlike invasive surgeries that have been around for twice the time. I’m sure you have a lot of questions in mind about the treatment and we’ve come to address a few common questions with simple explanations. The treatment is applied using a Thermage Comfort Pulse Technology (CPT) device that applied Radiofrequeny energy to your skin. When the energy touches your skin, it uniformly heats collagen tissues in deep layers on the skin and simultaneously cools. The effect leads to immediate skin restructuring from the broken down tissues. In the next few days, new collagen forms and you skin will be tighter, smoother and younger. What preparation do I need before undergoing the treatment? Unlike invasive surgeries like facelifts wherein you need to undergo blood work and laboratory exams, there are no pre-surgery routines for thermage. Even for treatments on your body, you do not need to follow a specific diet beforehand. You just need to come in with a clean and make-up-free face. While the heat applied via the Thermage CPT device can be a bit uncomfortable, the doctor regulates the heat in order to maximize effect and minimize pain. Because the CPT device cools the outer layer of the skin while the heat is applied to the inner layers, your skin remains protected. Most patients describe the procedure as comfortable. 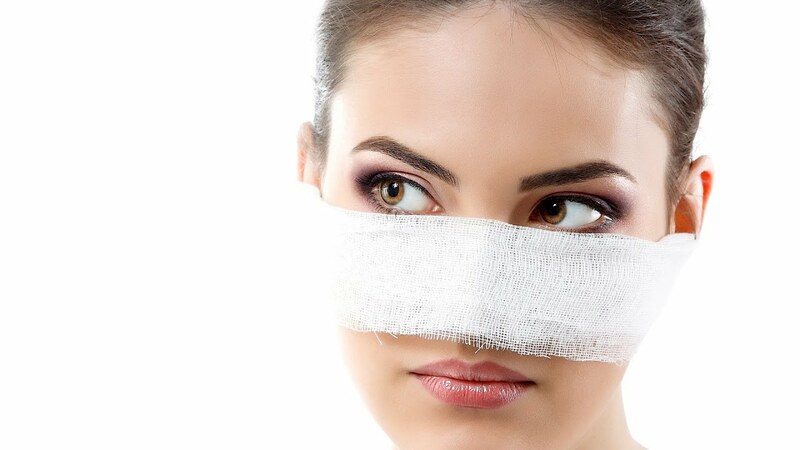 If you are extra sensitive to heat, you can opt to apply anaesthetic cream pre-surgery. How soon does the treatment work and how long will the results last? Because there is no downtime after the surgery, you can immediately go about your daily routine after the treatment. Some people even call it a “lunchtime surgery” because of how quick it is. Some patients can see the results after 2 to 4 weeks; however, optimal results can be seen within 2 to 4 months because of collagen tissues will continue forming leading to younger and tighter skin. Results can last from 6 months to 2 years depending on your skin’s natural condition. Which body parts can be treated with thermage? The treatment is often applied to the face and neck to treat wrinkles, fine lines, and a sagging neck; however, it can be applied to numerous other areas too. Good thermage can treat imperfections on your tummy, underarms, buttocks, thighs and back. While thermage is relatively new and trendy, it’s a welcome change compared to invasive surgeries. Unlike topical treatments, thermage has a much faster effect and is just as safe. If you’re seeking a treatment to tighten loose skin or hide imperfections, thermage is a welcome option. You could even give it a try on your next lunch break in one of the many thermage singapore centers.